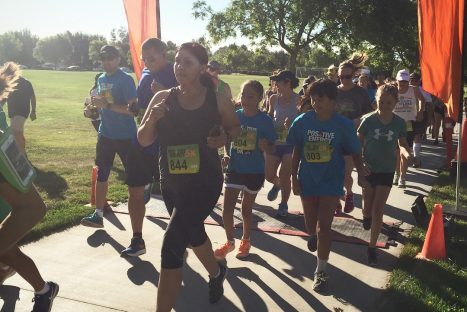 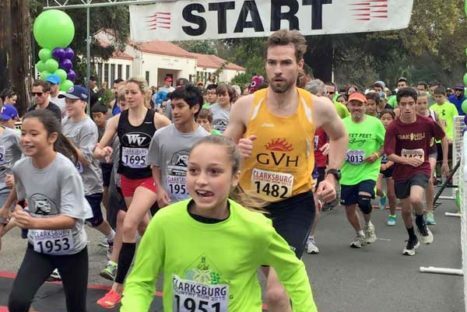 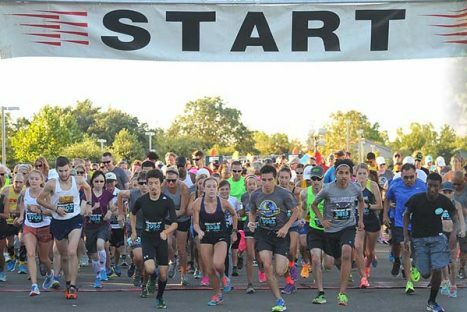 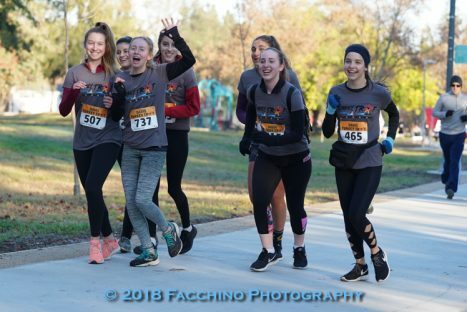 A 5K Run/Walk starting and finishing at Arroyo Park, open to all ages. 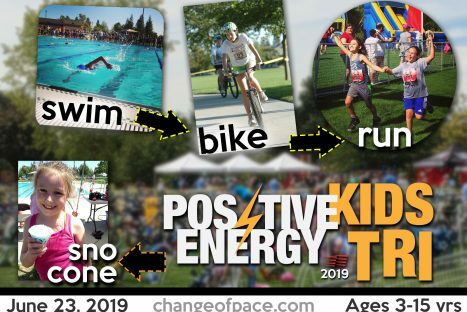 Entry includes a tshirt, finisher medal, eligibility for age group awards and - because we're all kids sometimes - a post-race sno cone. 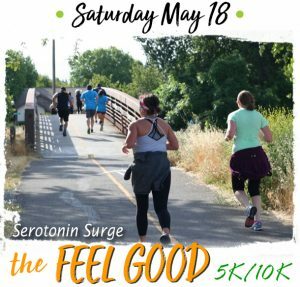 This is a fun and festive evening event replete with lots of cool glow in the dark themed race items, an energetic atmosphere and great running/walking routes. 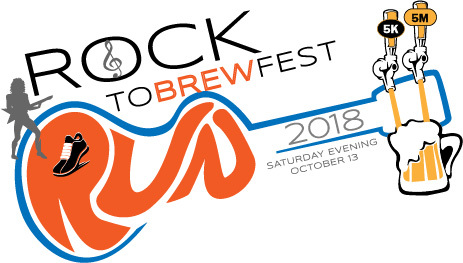 The 2019 event is scheduled for SATURDAY, OCTOBER 19. 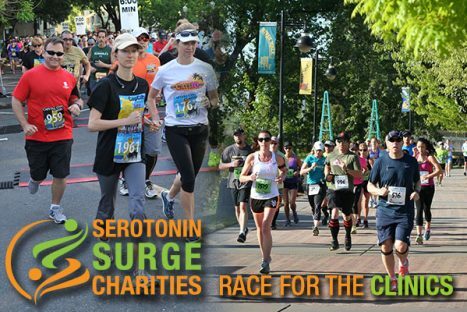 5K and 5 Mile distances will start at 5 o'clock.